Home / Archive for "Organized by AMPLIFY"
The workshop was held in the premier conference for Ubiquitous Computing technologies (UbiComp 2017 - ACM International Joint Conference on Pervasive and Ubiquitous Computing). We brought together 30 researchers from reputable industrial entities (such as Google) and academia to discuss the opportunities and challenges for extending both the individual and the shared mind. Through 12 position papers, we explored topics like detection of cognitive states, augmenting our thoughts, augmenting the classical senses, and the meta-future of augmented cognition. The series of workshops is now a regular venue for researchers to inspire international collaboration on research grants. 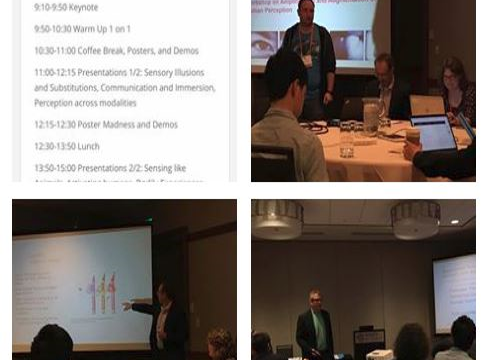 The workshop was held in the premier conference for Human Computer Interaction ( CHI 2017 - Conference on Human Factors in Computing Systems). We brought together researchers who look at opportunities of using technologies to amplify and augment human perception to keep up with technical advances. 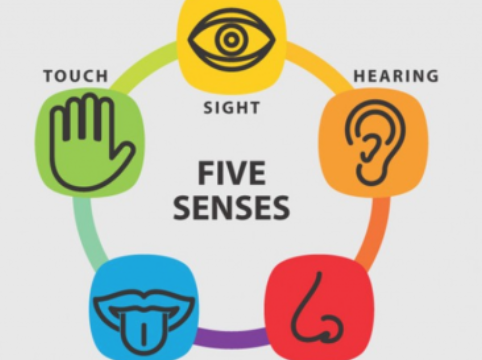 We explored topics like: sensory illusions and substitutions, enhancing communication and immersion, adopting animals' sensory models in humans, remote motor activation of people, and bodily experiences. 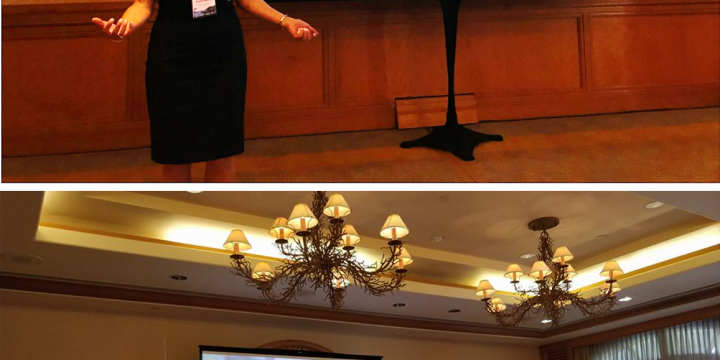 We accepted 18 position papers and 6 posters in the workshop and held numerous activities to foster intriguing discussions in the scientific community.